Grafill illustrasjon gleder seg som små barn over at Moth Collective kommer til Grilldagen 2016. Moth Collective er et ungt illustrasjons- og animasjonsstudio, etablert som kollektiv i 2010, med en svært imponerende rekke av produksjoner bak seg. I tillegg til det høye nivået i deres arbeid, som har resultert i flere utmerkelser, viser de også et sterkt engasjement for miljøet og samfunnet som omgir oss. Det kommer klart til uttrykk i flere av deres flotte animasjoner. Det medlemmene i Moth ønsker å snakke om tyder på at dette engasjementet også er noe de legger stor vekt på i arbeidshverdagen sin. We will be discussing the evolution of Moth from a collective to a studio, the changes we have made in the way we work over the last few years and how we maintain our ethos as a company whilst working in the commercial world. We will also discuss how we work creatively as a collaborative team, outlining the roles that we take for each project we work on. Moth Collective is a multi-award winning animation studio set up by Daniel Chester, Dave Prosser and Marie-Margaux Tsakiri-Scanatovits. 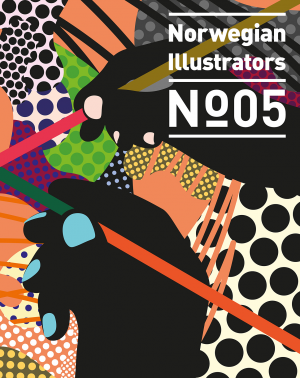 After meeting at the Royal College of Art they formed in 2010 to share a collective passion for all things drawn. 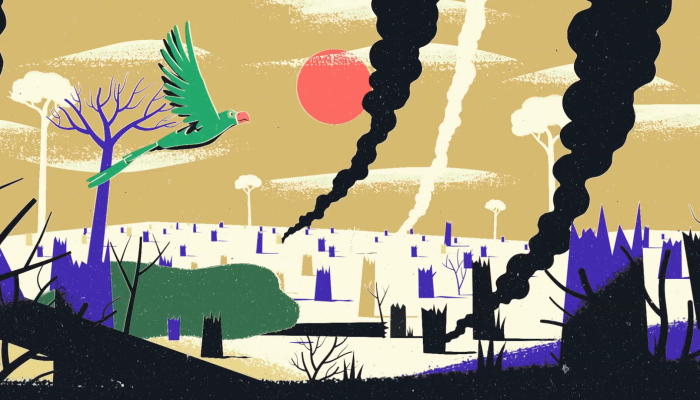 Moth are acclaimed for their sensitive and thought provoking hand-drawn animation with an emphasis on design and story. They endeavour to collaborate closely with clients to create distinctive, innovative work with a strong identity. Moth has collaborated with clients such as The New York Times, NSPCC, WWF, RayBan, Kiehl’s, and the Global Canopy Programme.